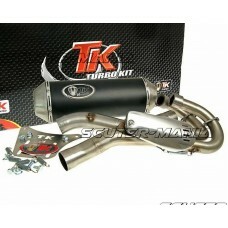 Performance 2-in-1 quad exhaust for Yamaha YFM660R Raptor models from by Spanish specialists Turbo K.. 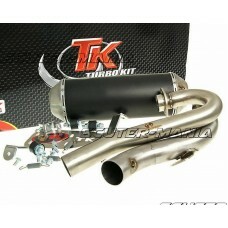 Among insiders, the Turbo Kit name is synonymous with peak performance. 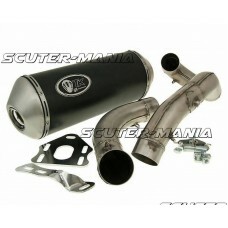 This pipe combines everythin.. 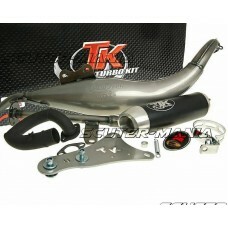 Mounting this Turbo Kit Quad / ATV 4T exhaust pipe on your Kymco KXR 250, MXU, Maxxer 250 or 300 mea.. 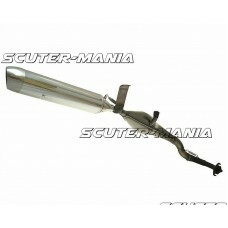 Performance quad exhaust for 50cc / 90cc Adly Quad / ATV models from Spanish exhaust specialists Tur.. 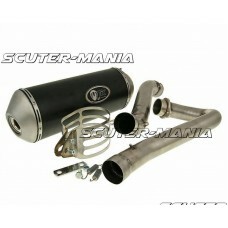 Performance exhaust system for 50cc / 90cc Adly Quad / ATV Supersonic / Supercross models from Spani.. 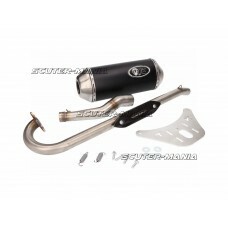 Performance quad exhaust for 50cc / 70cc Kymco MX 50 Quad / ATV models from Spanish exhaust speciali.. 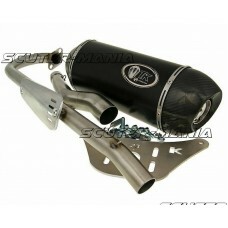 Performance quad exhaust for 50cc / 70cc Kymco MXU 50 Quad / ATV models from Spanish exhaust special.. 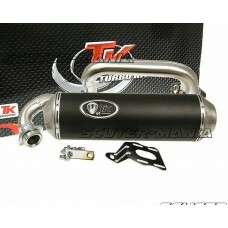 Performance quad exhaust for Kymco KXR 250, Maxxer by the Spanish exhaust specialists Turbo Kit 250 ..
Spanish manufacturers Turbo Kit performance exhaust system for quads suitable for Linhai 260 and 300.. 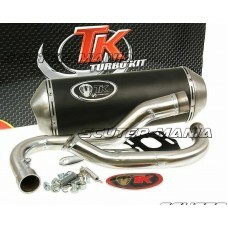 Performance quad exhaust for Kymco MXU 150 and MX 150th from Spanish exhaust specialists Turbo Kit T.. 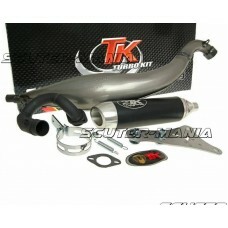 Mounting this Turbo Kit Quad / ATV exhaust pipe on your Honda TRX 450R means maximum performance.Noi.. 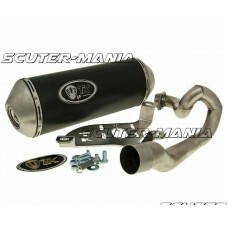 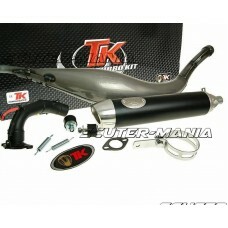 Mounting this Turbo Kit Quad / ATV exhaust pipe on your KTM 505 SX means maximum performance.Noise k.. 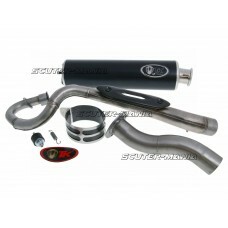 Performance quad exhaust system for Suzuki LTR 450 models from Spanish exhaust specialists Turbo Kit.. 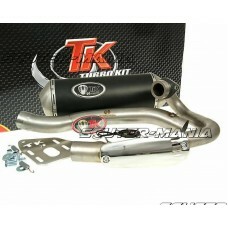 Performance quad exhaust system for Suzuki LZ - LTZ 400 models and Kawasaki KXF 400 from Spanish exh..